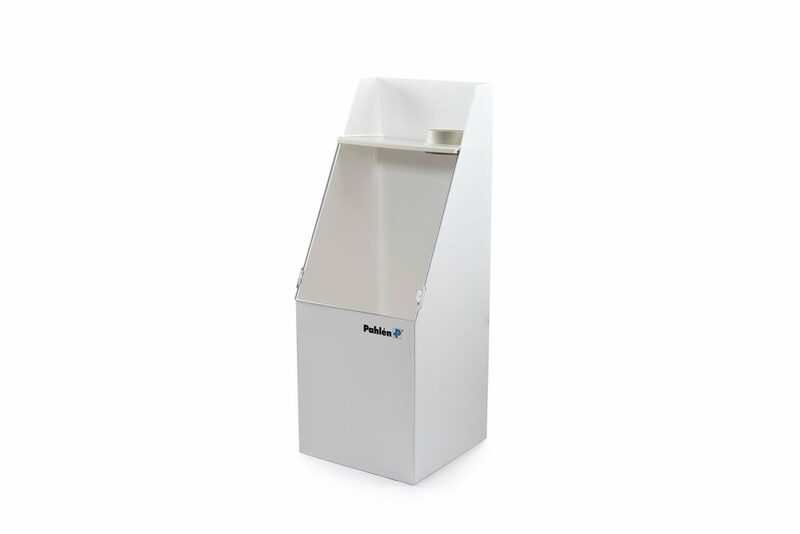 The optimum solution for the public swimming pool is to install a Pahlén Autodos in the system. The water quality is continuously monitored, which makes it easier to maintain a clear and clean water. 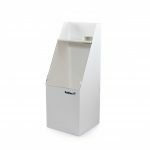 Through the use of automatic dosing, the chemical consumption is controlled and optimized, as a result of a more even flow of chemicals. 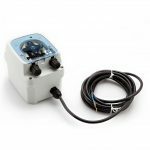 Autodos is available in a variety of versions and can monitor pH and chlorine in the form of redox, free chlorine and combined chlorine. Autodos offers a wide range of adjustments to suit all pool types. Chlorine, pH, flow and temperature readings are shown in clear and easy to read LED displays. Autodos is easy to use and provides exact readings for accurate monitoring and disinfection of pool water. 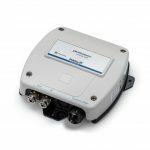 Furthermore it is very easy for the operator to overwiew and control the water quality. 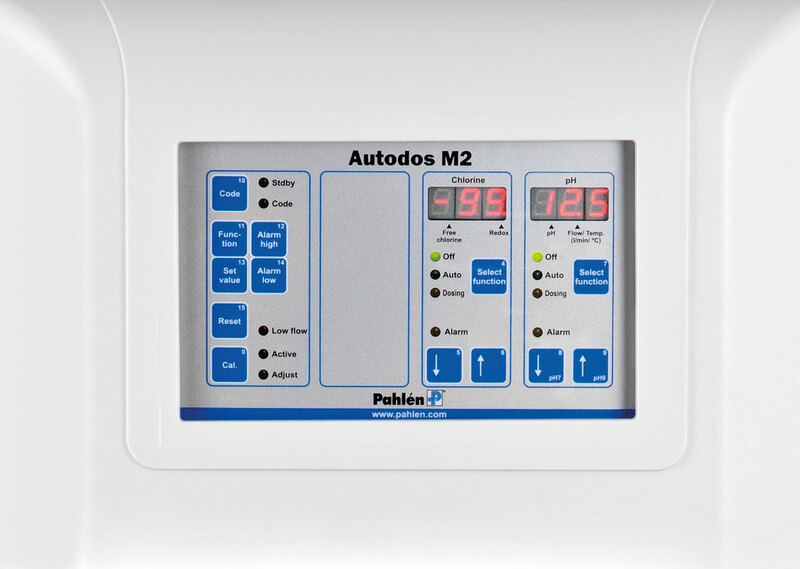 Pahlén’s in-house developed Autodos is available for all requirements, from the Autodos M1 which is a single-channel instrument for monitoring of pH, redox, free chlorine or total chlorine, to the most advanced Autodos M3 which is a three-channel instrument for monitoring of pH, free chlorine and combined chlorine. Autodos is easy to use and provides exact readings for accurate monitoring and disinfection of pool water. 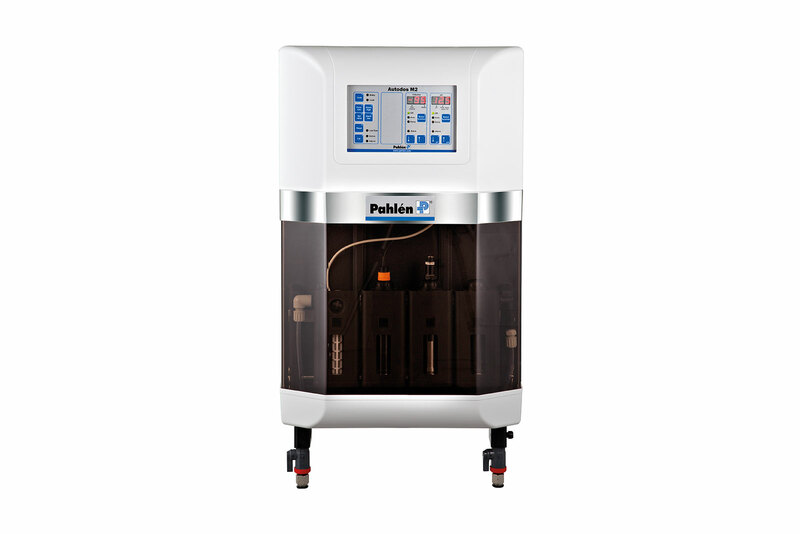 It is also extremely easy to monitor and control the water quality. 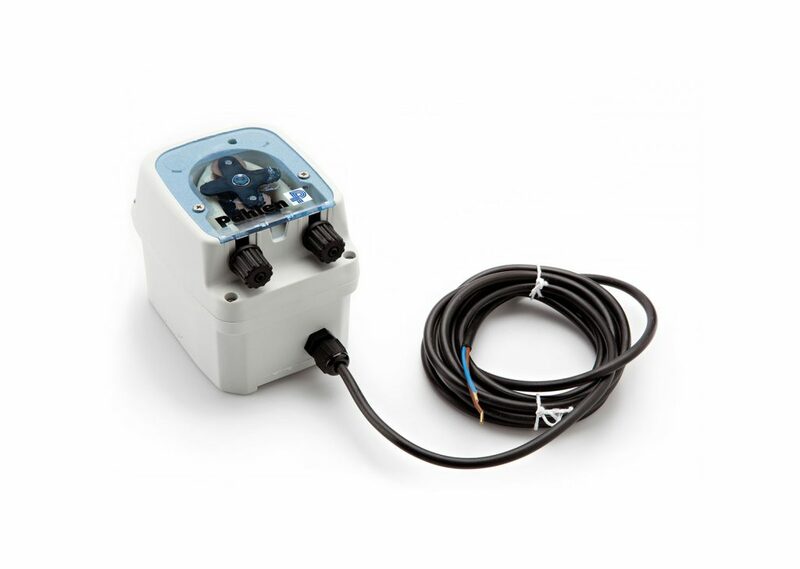 Autodos the easy way to monitor and control the water quality.